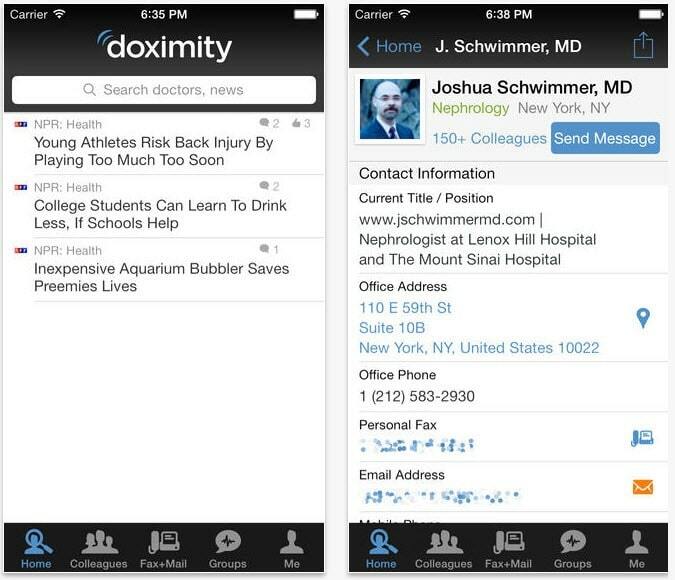 Doximity is an online social network for clinicians. It’s also the largest medical network in the U.S with over 800,000 confirmed health professionals using it daily. It’s basically LinkedIn for medical professional. This app was also built by Jeff Tangney the co-founder of Epocrates. This guy knows what tools doctors need and how to create them. As a clinician you should be looking into creating an account or already have one. The last popular tool Doximity offers is its HIPAA compliant fax feature. When it comes to communication in the medical field HIPAA compliance is a huge deal. Even though fax seems like old news it’s one of the few HIPAA compliant ways doctors can send PHI (other than OhMD). Epocrates is a medical reference application. This tool brings you the most up-to-date diagnostic and treatment information. We found that a lot of doctors saved a lot of time by using this app. For a busy doctor being able to use your time more efficiently is always a plus. 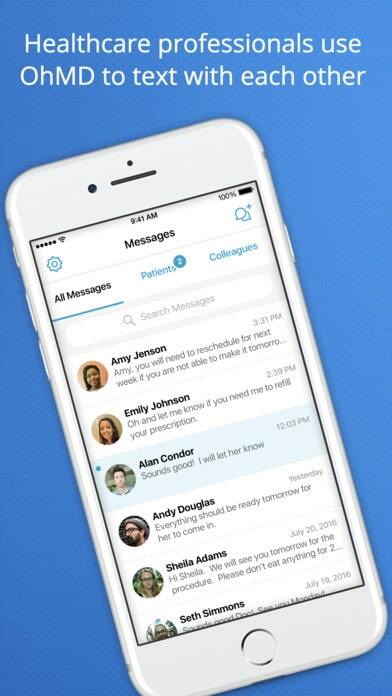 OhMD is a new HIPAA compliant messaging platform for doctors. Although its fairly new to the market its usefulness and value it provides to practices is off the charts. Of all the doctors interviewed, it was clear that another communication outlet for contacting patients was needed. OhMD’s founders, Nate and Ethan Bechtel, both have extensive background in healthcare technology and creating products that physicians use on a daily basis. No, you can run a successful practice without these tools. 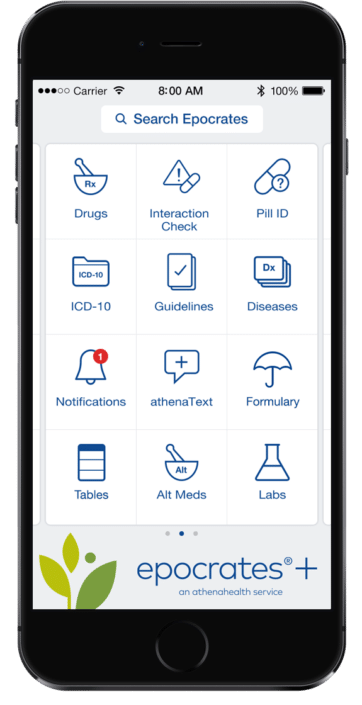 Many healthcare professionals that do run successful practices, though, swear by these applications.As a medical professional you should give these three apps a try and see how it will make your job more efficient and more manageable.